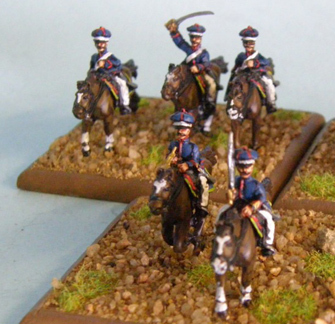 Argentina Cavalry (Gauchos) [AC-07] - $7.20 : Grenadier Productions,, Home of Liberators! Use these figures to represent guerrilla or irregular units in Bolivia, Argentina or Uruguay. 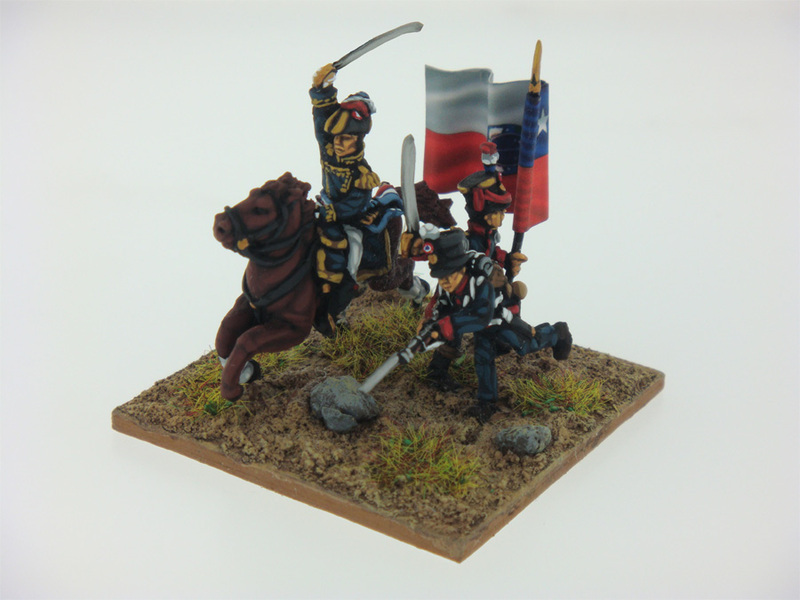 Gaucho cavalry excelled in hit and run attacks and in wearing down isolated enemy detachments. Hardened by a lifetime of frontier living, mixed with combat against Indians, bandits and sometimes each other, the gaucho was a fearsome individual warrior who used lance, lasso, bollo and dagger to great effect.